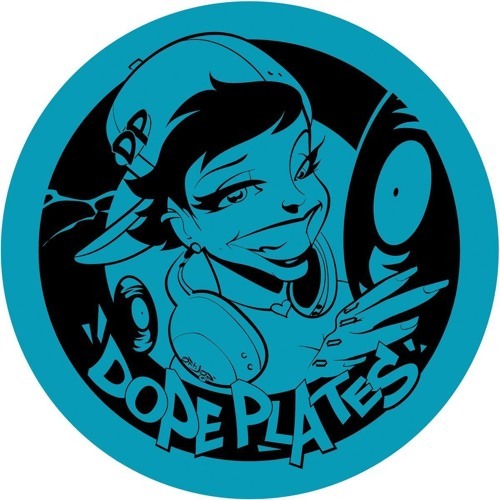 Today’s exclusive is another slice of wicked old school jungle as Lossless Music continue their excellent run of Dope Plates EPs. Phillipines-based Brit Scape comes correct with some serious break chopping badness on Escapism. Straight back to the early 90s sound! Look for this one coming early March on vinyl and digital alongside new retro-inspired tracks form Sicknote and Mark Kloud. Yes yes!